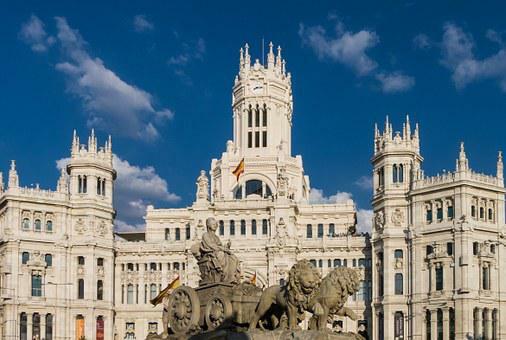 Come and learn about a semester or academic year study abroad opportunity in Madrid, Spain! Universidad Carlos III de Madrid is a large, research university founded in 1989. 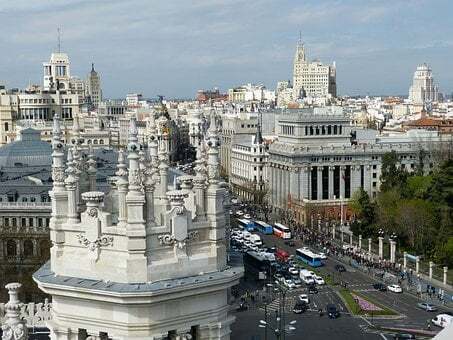 While still relatively young, the university has grown to have three campuses in the Madrid area and has more than 15,000 undergraduate students. The engineering department has also grown to include programs in Aerospace, Biomedical, Electrical, Computer, Mechanical engineering, along with other engineering and technology degrees. 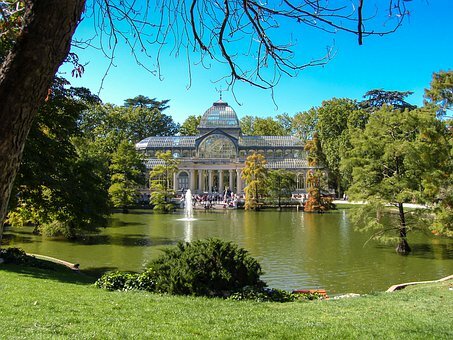 Universidad Carlos III de Madrid offers some programs entirely in English while other programs are Bilingual, having classes in Spanish and English. Students wishing to take engineering courses in Spanish should be in the 300 level here at ISU.